We are a full service marketing and design agency based in Liverpool, we help clients to build brands, increase sales and inspire customers; through creative and effective cross media marketing. 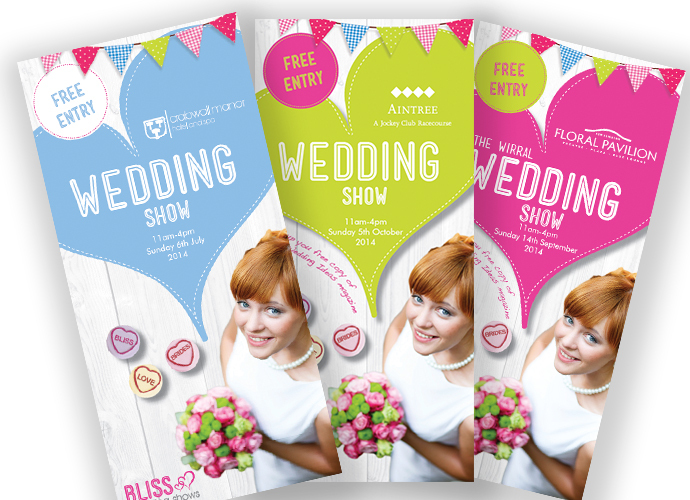 Blackstripe re-brand the region's largest wedding exhibition. 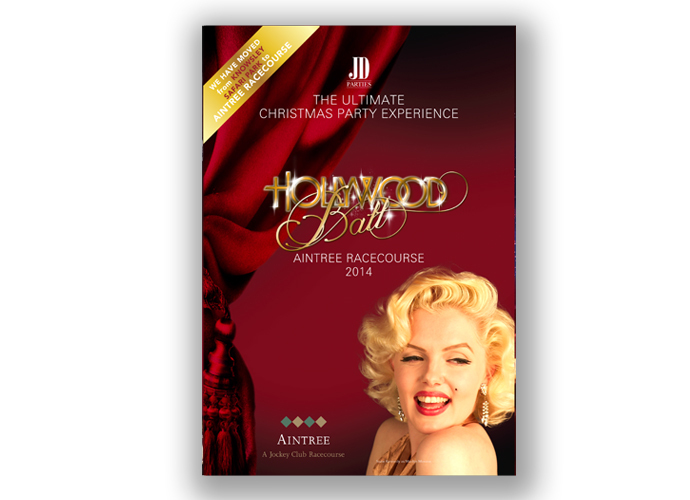 JD parties host the biggest Christmas parties in the North West and Birmingham. 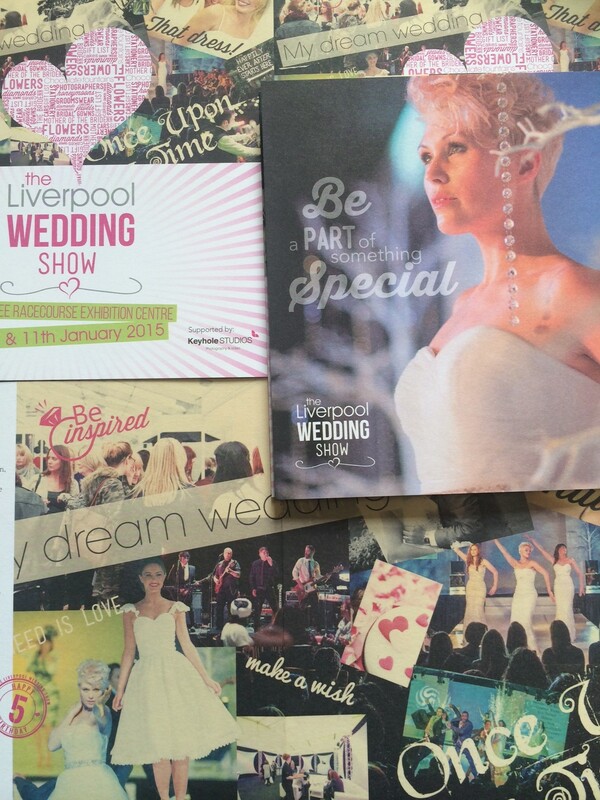 Blackstripe continue to market the events through a coordinated on-line and offline campaign, including social media and direct mail. 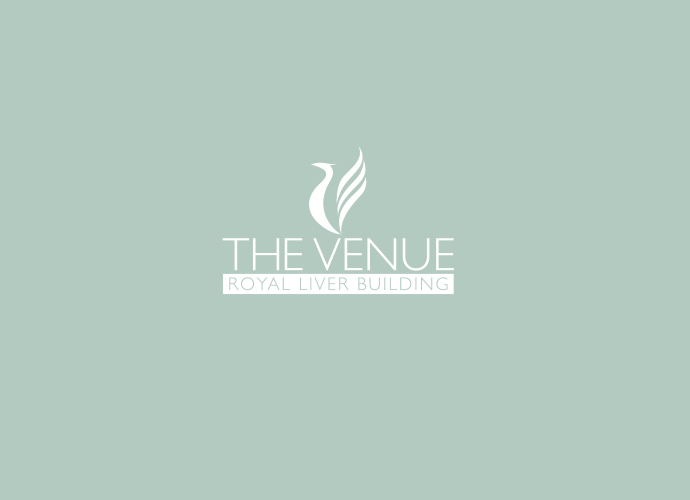 The Royal Liver Building’s extraordinary first floor event space required a recognisable iconic device which reflected the sympathetic refurbishment. Branston Golf & Country Club boasts two golf courses, a health & fitness club with luxury spa and restaurant plus a banqueting event space. 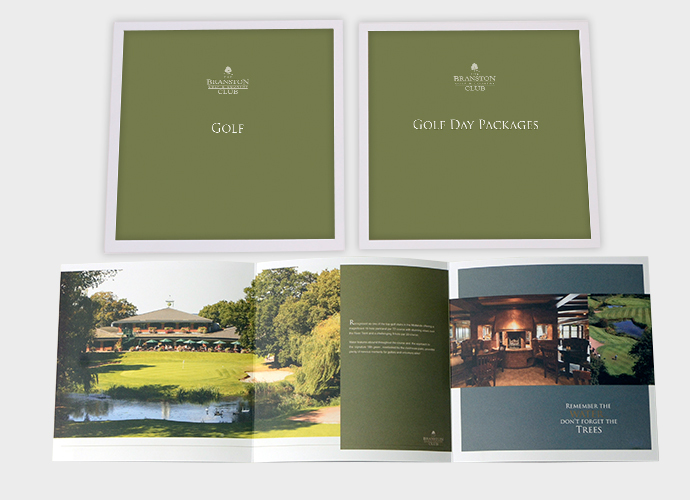 Blackstripe have been working closely with the team, rebranding, producing brochures and improving their on-line presence. 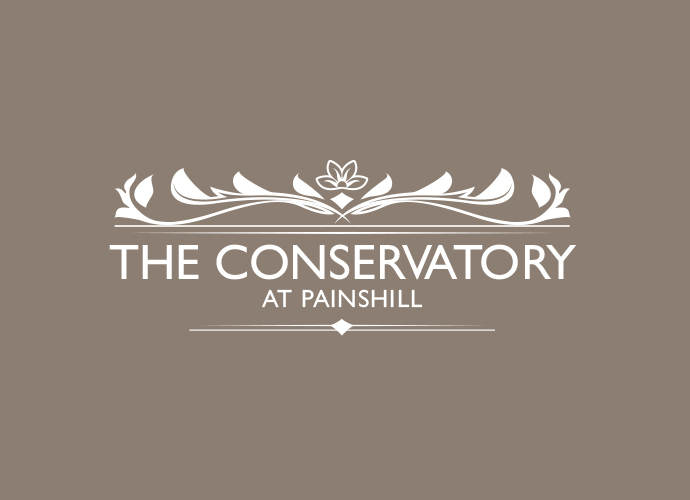 The Conservatory, Painshill Park, is a stunning luxury marquee situated within a private 18th Century walled garden. Our in-house illustrator created a hand crafted illustration combined with classic typography to create a classical timeless image.